Pumpkin and apple are successful in tea, but paired with curcuma and chilipepper they form a golden combination. 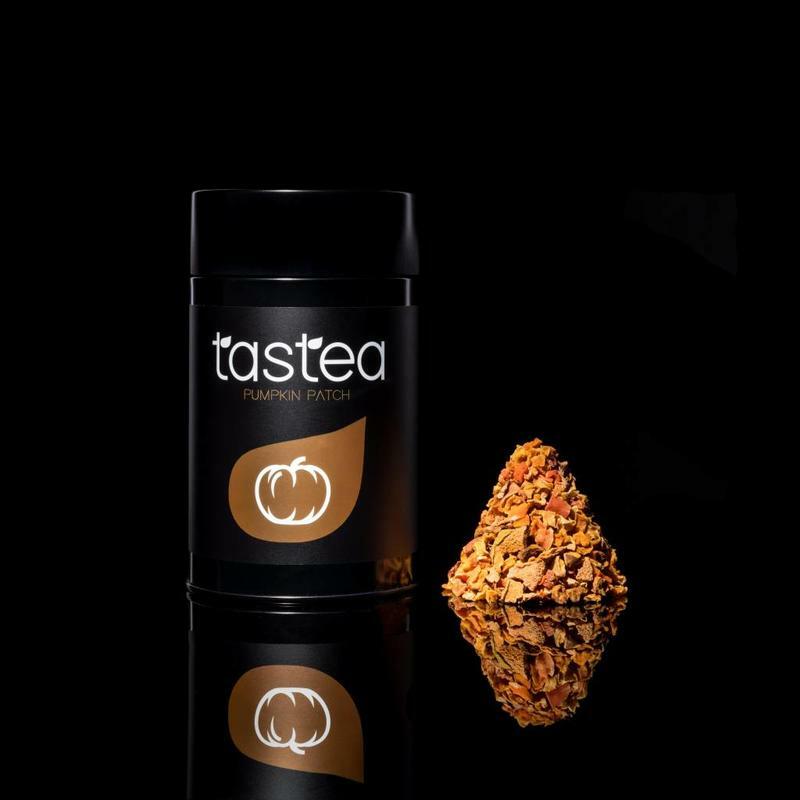 Crazy about the taste of pumpkin and would you like to enjoy it in the off-season? Pumpkin, apple, quince, carrot, curcuma, chili powdered. 125 grams. Use 4 grams of tea per cup.